Electricity is a significant part of your life, yet one you rarely think about. 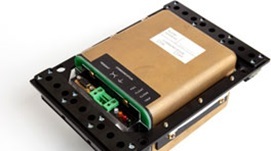 Eaton develops products that safely distribute power to your home or business. Chances are that when you go to a ball game, school or the mall, Eaton is there too, in some way, helping to bring power to your life. As Eaton dealers, Parts & Power is dedicated to ensuring that reliable, efficient and safe power is available when it’s needed most. With unparalleled knowledge of electrical power management across industries, experts at Eaton deliver customized, integrated solutions to solve our customers’ most critical challenges. Our focus is on delivering the right solution for the application. 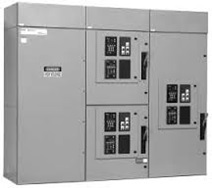 Eaton's low voltage switchgear provides centralized control and protection of low voltage power equipment and circuits in industrial, commercial, and utility installations involving generators, motors, feeder circuits, and transmission and distribution lines. Eaton's transfer switches are reliable, rugged, versatile and compact assemblies for transferring essential loads and electrical distribution systems from one power source to another. 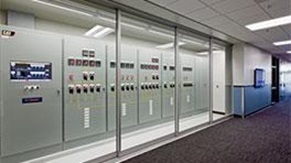 Cat Paralleling Switchgear – Low and medium voltage, switchgear solutions with user friendly color HMI. Cat Paralleling Controls – Wall mount and floor standing standard and custom designs for use with external power components (CBs, Bus, PTs and CTs). 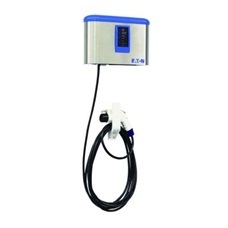 Eaton provides the most robust, flexible offering of electric vehicle supply equipment (EVSE) on the market. Eaton will work to understand your requirements for a variety of issues including portable power distribution, operational reliability, safety and more, set strategies and develop engineered solutions for your power system to satisfy your business needs. 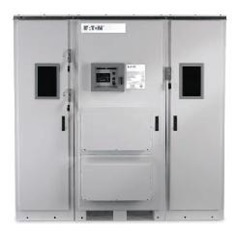 Eaton grid-connect inverters provide grid support, including: abnormal voltage ride through; standalone/black start operation; islanding detection; utility communication; and full four quadrant operation for energy storage applications. 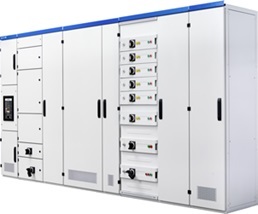 Eaton offers a complete range of factory assembled IEC medium voltage switchgear assemblies for applications in commercial and industrial markets. 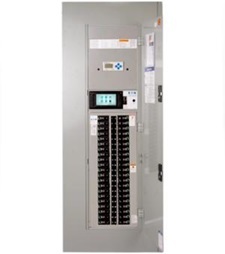 Licensed platforms include complete third party certification to IEC 62271-100 and are available from Eaton's network of licensed panelbuilders. 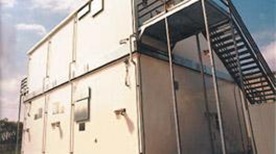 The Integrated Power Assembly is a prefabricated metal enclosure containing switchgear, motor control centers, and communication systems. 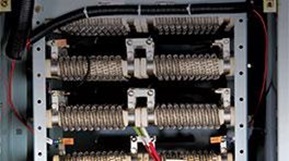 Integrated Power Assemblies also contain other auxiliary equipment necessary to complete the work scope per specifications and reduce the engineering load. The Integrated Power Solution is a fully factory prewired power system for a canopy utilizing solar inverters and electric vehicle chargers. 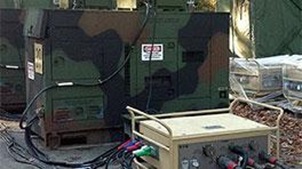 Microgrid power management solution generates significant fuel savings for forward operating bases. 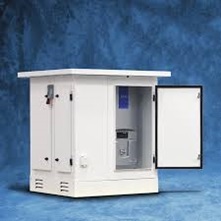 Eaton’s Pow-R-Command lighting and load controls turn off the lights and receptacles when a space is empty and dim artificial lighting when natural light is strong. 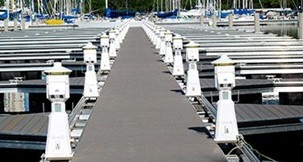 Eaton provides the most comprehensive product offering for shore power products and electrical distribution equipment for marinas and boatyards. 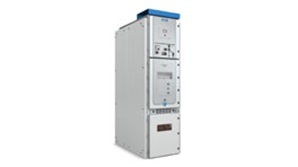 Medium voltage adjustable frequency drives combine innovative technology with reliable design and construction, system flexibility, and ease of use. 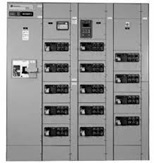 Eaton offers a full line of Power Factor Correction products including Fixed, Automatic-Switching, Transient-Free Fast Switching, and Electronic Capacitor Banks for Low and Medium Voltage Systems built upon the foundations of our Commonwealth Sprague Capacitor Power Systems acquisition in 2003. 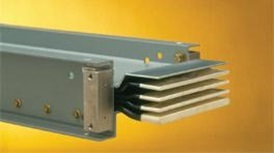 These products are an essential part of optimizing modern electric power systems. Eaton's predictive diagnostic solutions include non-destructive testing technologies and sensors that perform continuous testing and monitoring of medium voltage and high voltage electrical equipment, including motors, generators, switchgear and transformers. 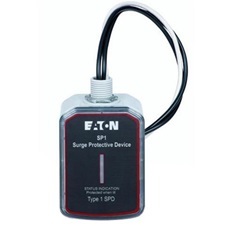 Eaton is a consistent leader in supporting existing network protectors and developing new network protector technology. 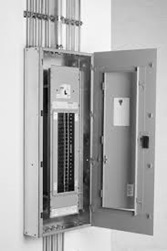 Eaton offers the widest selection of switchboards in the industry, from the simplest 800A switchboard to web-enabled. 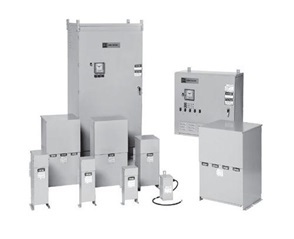 All of Eaton's transformers are specifically designed to meet Federal Energy Efficiency requirements for voltage transformation as near as practically possible to the load, for economy and distribution of power. 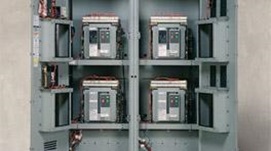 Contact Parts & Power for advice on choosing the right power distribution or in case you need spare parts or service. Our experienced team is always ready to help!